*award Winning School Dist! * Move-in Before School Starts! Horseshoe Drive! Corner Lot! Great Property w/ Vacation Style Yard! Features: Heated 30x15 Pool w/ Nice Deck & Patio! Jacuzzi! Pool House! Manicured Grass & Landscaping! Hm Features: Hardwood Floors Thru Out! Brand New Kitchen w/ Ss Appls. & Granite C-tops! All New Windows! 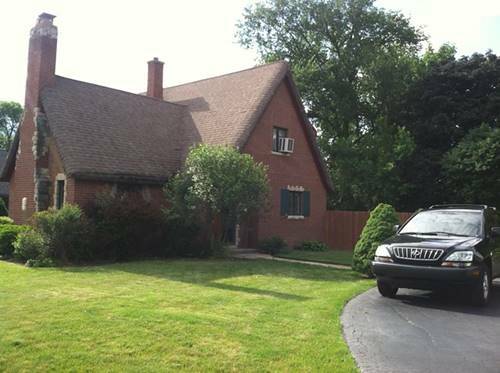 Beautiful Family Rm w/ Fireplace & Cathedral Ceilings! Steam Shower! Rooftop Balcony! 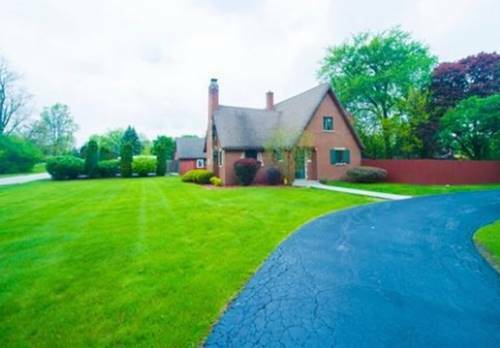 For more information about 5748 Sunset, La Grange Highlands, IL 60525 contact Urban Real Estate.